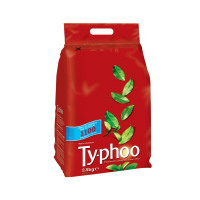 First sold in 1903, Typhoo is an expertly blended black tea that tastes delicious with or without milk and sugar. This large catering pack is ideal for high volume users. 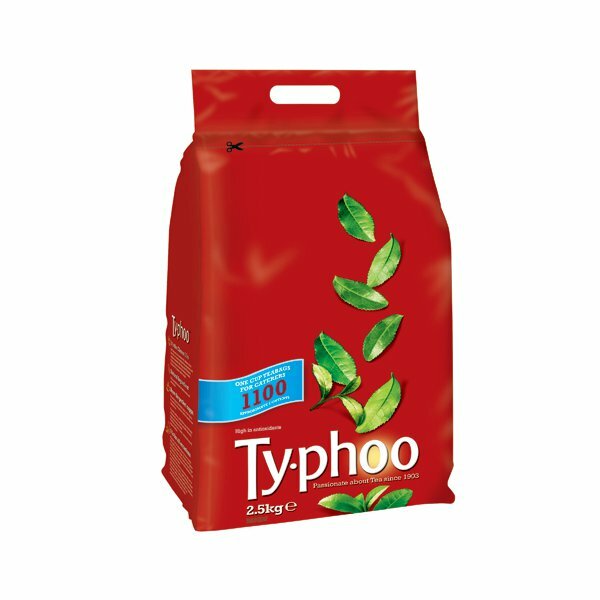 Typhoo tea is sourced from tea suppliers that meet the living and working conditions specified by the Typhoo Quality Assurance Programme. This bulk pack contains 1,100 tea bags, ideal for caterers or shared kitchens.